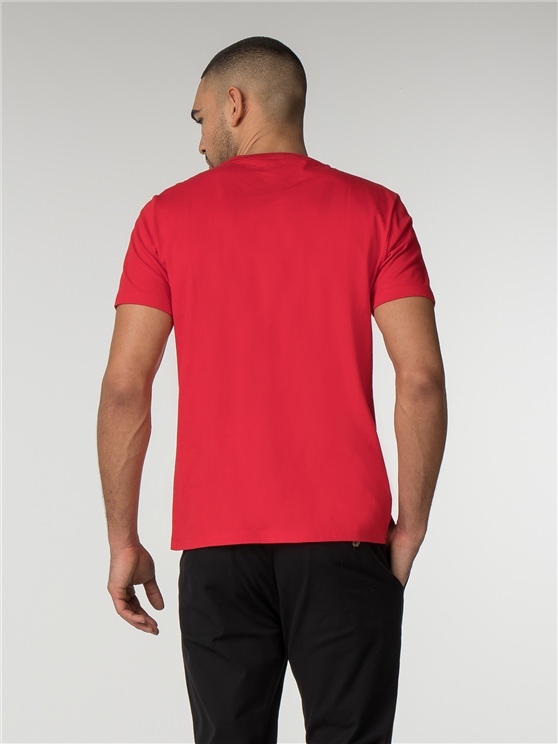 The classic Men's Red Crew Neck t-shirt. 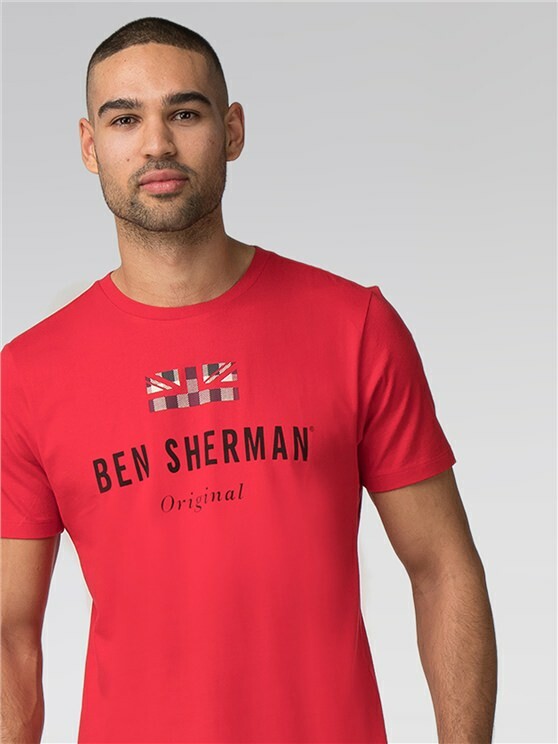 A soft touch, cotton tee commemorating the original icon in menswear with the union jack logo. 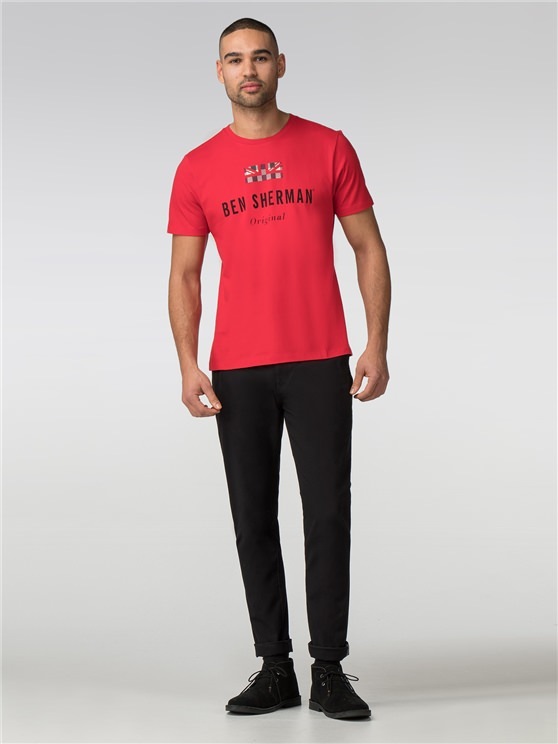 This men's cotton t-shirt is a true classic for any casual outfit, with a classic fit, a crew neck and a stylish, laid back feel that's impossible to ignore. 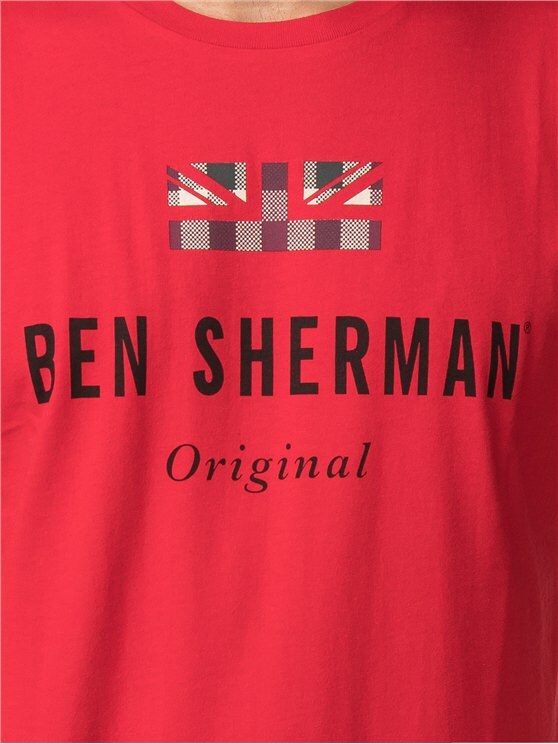 This is the true original - and the ideal men's red cotton t-shirt for any occasion. A laid back, stylish everyday shirt from the authentic mod brand.
" Great product great price "
" Quality, style and service "